Hello, my name is Antonia and I am a volunteer at the National Museum of Rural Life. This summer, I had the opportunity to gain more in-depth knowledge of what goes on behind the scenes when planning for a big event, as I helped with preparations for this year’s Heavy Horse Show. Hobby horse riding © Ruth Armstrong. Not sure what to expect, I started my research online… and a door into the world of hobby horses opened! This sport has its origins in Finland and it is a very serious matter over there. Regional competitions are held and there is even an annual championship. Hobby horsing attracts huge numbers of teenage riders who take their inspiration from dressage and show jumping. While at first the whole matter feels slightly peculiar, the more you look into the hobby horse movement the more you notice the positive effects the sport has. It’s all about having fun, being active and creative. 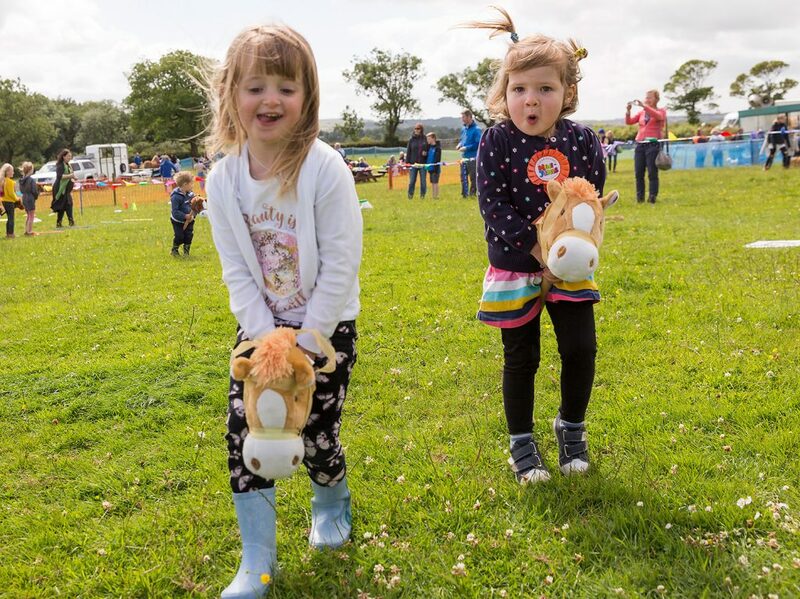 I think no-one really saw it coming, but the hobby horse arena turned out to be one of the big hits of the show, with whole families taking on the course. Obviously there is also quite a bit of administration to do in the run up to a big event like the Heavy Horse Show, including scriptwriting for our arena commentators. I spent a lovely sunny day exploring the museum and farm, then gathered all my new information to put together scripts that could be used on the day in the judging arenas. Another big highlight for me was to devising a new feedback form for children to be trialled at the show. The idea was to create a farmhouse window scene; little paper ponies would be supplied for visitors to write on ‘what I liked best’ and could be added to the window scene. It’s not very often that you get to paper craft a farmhouse but I did! And rosettes – let me not forget about the rosettes! Two big boxes of them had to be sorted for the different categories of ponies, horses and Shetland ponies. And what can I say? I came, I saw and I sorted, and along the way gained a much better understanding of the different classes that were taking place on the day. 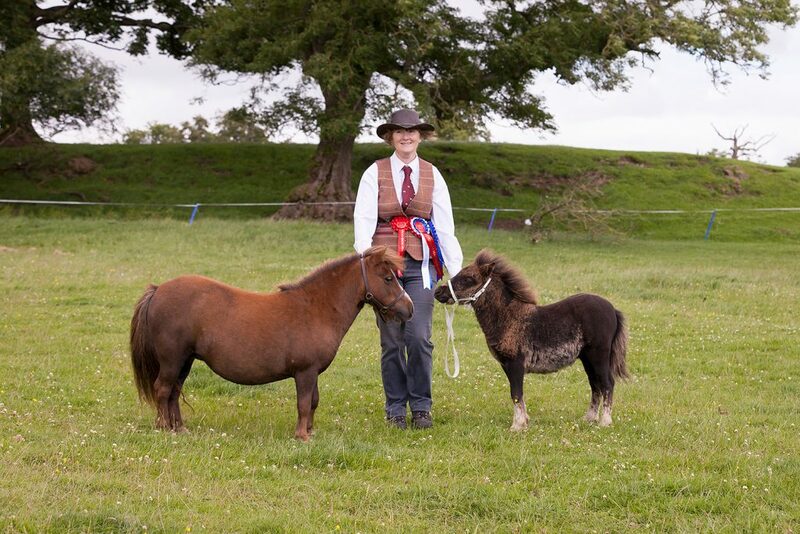 Proud rosette winners at the Heavy Horse Show © Ruth Armstrong. The day before the event turned out to be rather wet and windy so it was ‘boots and rain coats on’ and out we went to check the arenas, putting up some final posters and signs. The event day was busy, busy, busy – and amazing! 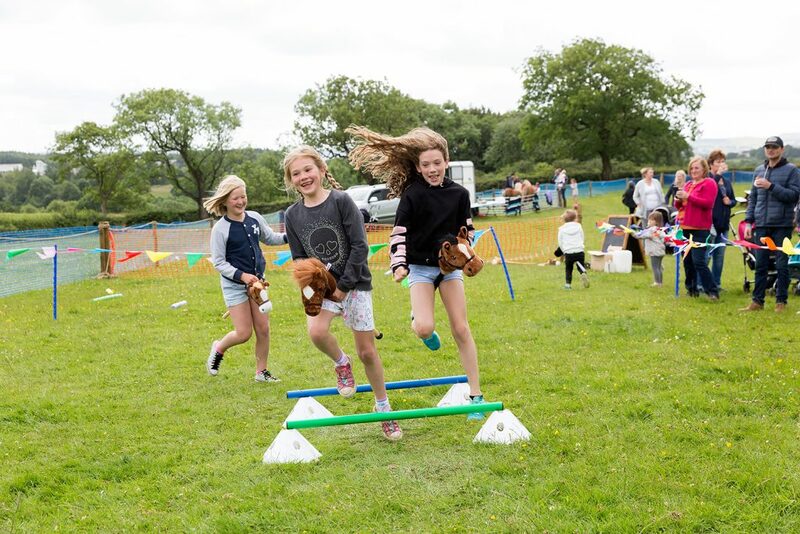 The team started early and around at 8.30am I was standing in the fields, helping with the final preparations, such as putting up hurdles for the hobby horse arena and welcoming exhibitors to the site. All around me, horses were being unloaded and prepared for the show, while above me, swallows were ducking and diving in the air. I could not have been happier! 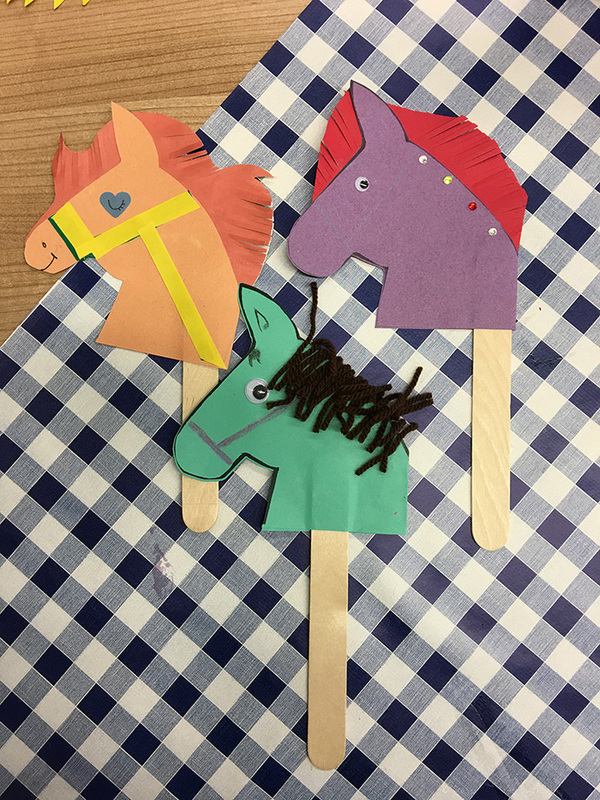 The rest of the day I helped steward visitors, checked in to say hello to our farrier and had a go at the mini hobby horse craft activities in the museum. After our visitors left, our horses had been judged, the Champion of Champions chosen and the clean-up completed, I went home on top of the world. 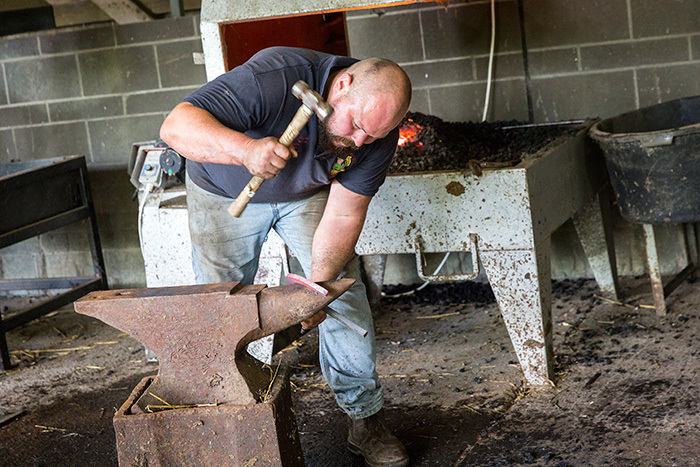 Farrier at the Heavy Horse Show © Ruth Armstrong. So, to cut a long story short; if you haven’t been to the show yet, do come next year. You have to see this and maybe even try your hand at hobby horsing! Me? Well, I am now even more certain that I’m in the right place and heading in the right direction towards a job that makes me happy. So, yes, it is never too late to find out what you want to do! A huge big Thank You to the lovely team at the National Museum of Rural Life for letting me be part of this and help me broaden my work experience horizon!